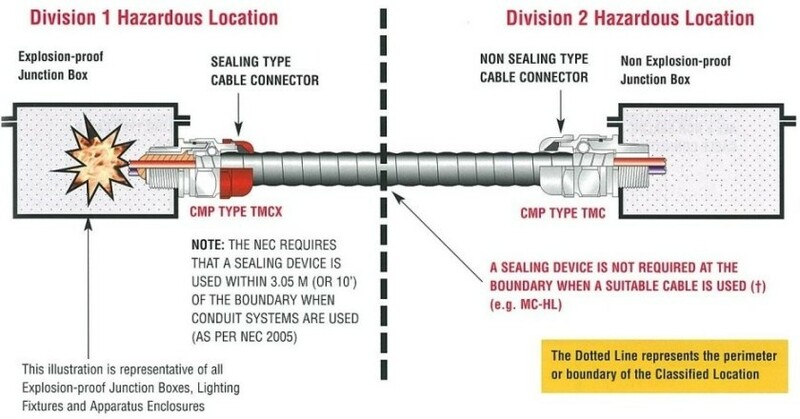 This Cable Gland Selection Guide was based on the the IEC 60079-14 standard and CMP Cable Gland. 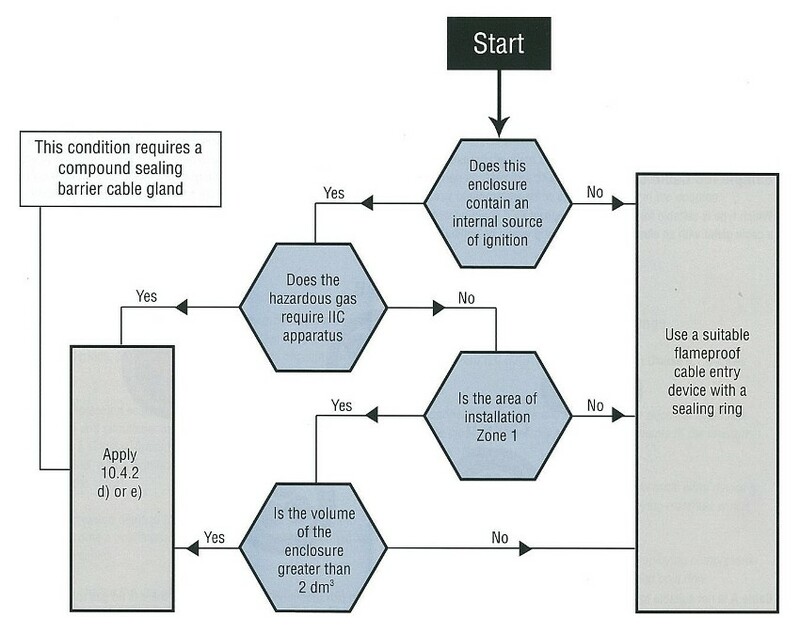 The following selection process flow chart can only be followed as part of the IEC selection process after physical evaluation of the cable. 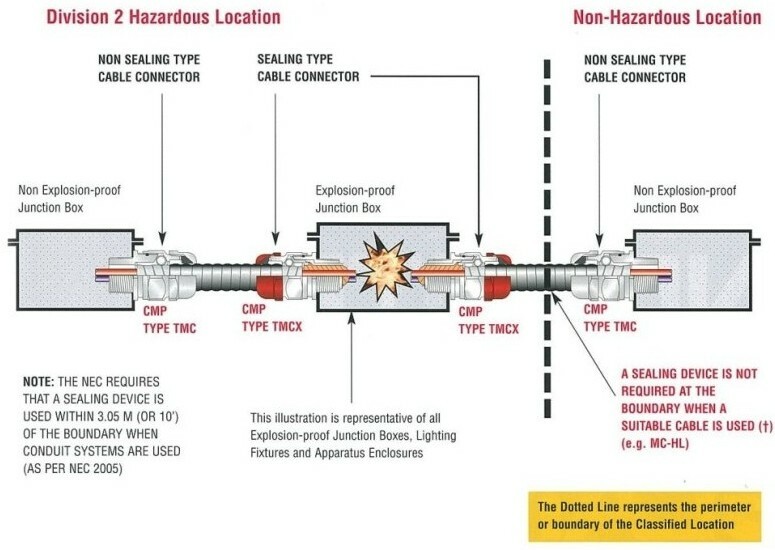 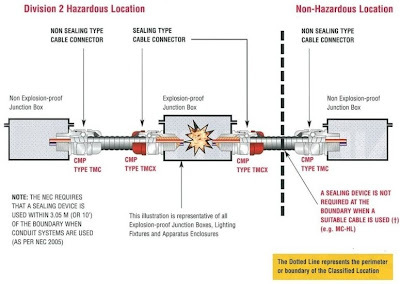 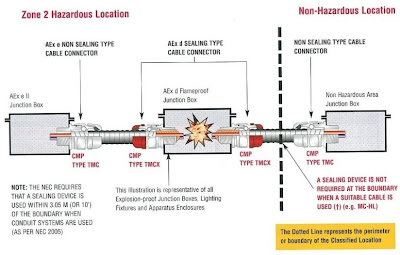 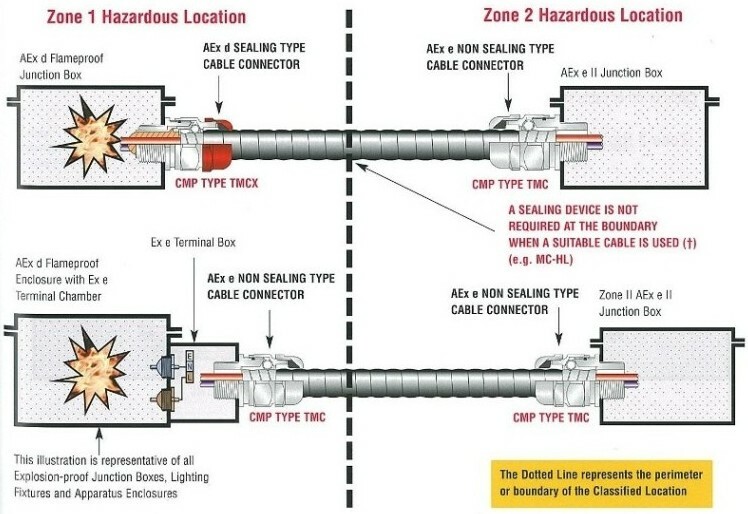 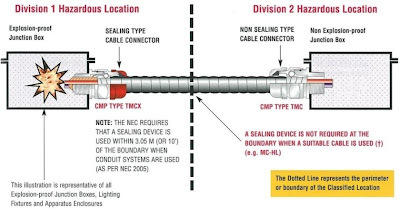 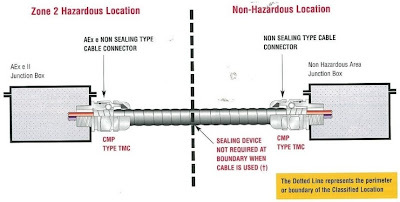 Cable entry device in compliance with IEC 79-1 "Construction and Verification Test of Flameproof Enclosures of Electrical Apparatus" and particular type of cable intended to use with that device. 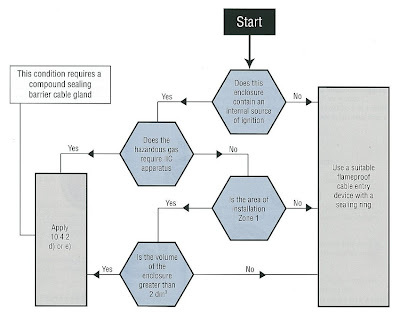 Thermoplastic. 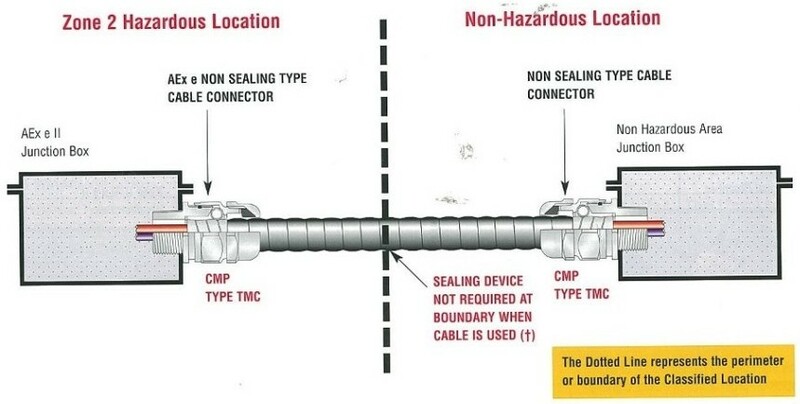 thermosetting or elastomeric cable which is substantially compact and circular, has extruded bedding and fillers, if any, are non-hygroscopic, may utilize flameproof cable entry devices, incorporating a sealing ring selected in accordance with figure below. 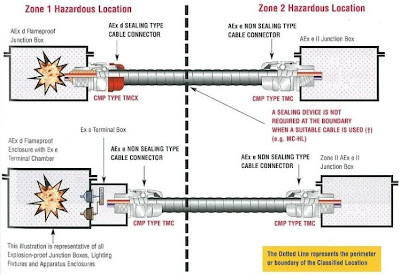 Figure above shows the cable gland selection chart for cable entry devices into flameproof enclosures for cable complying with item 2 above. 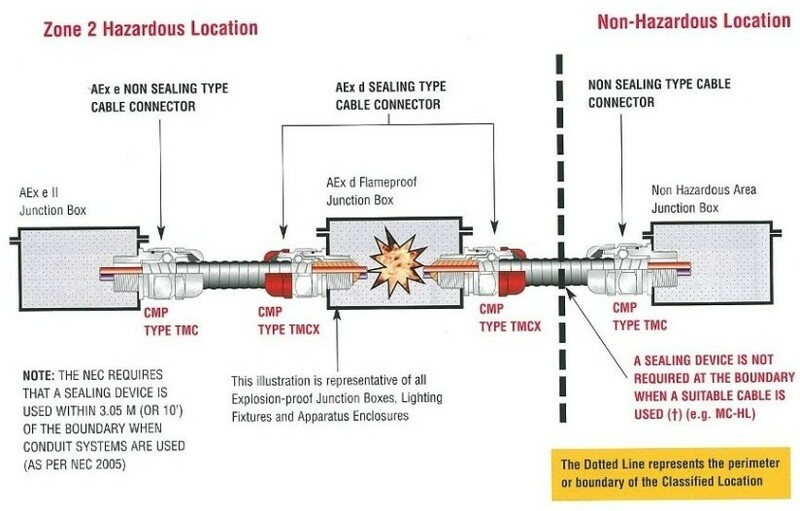 Please click the images to enlarge it.